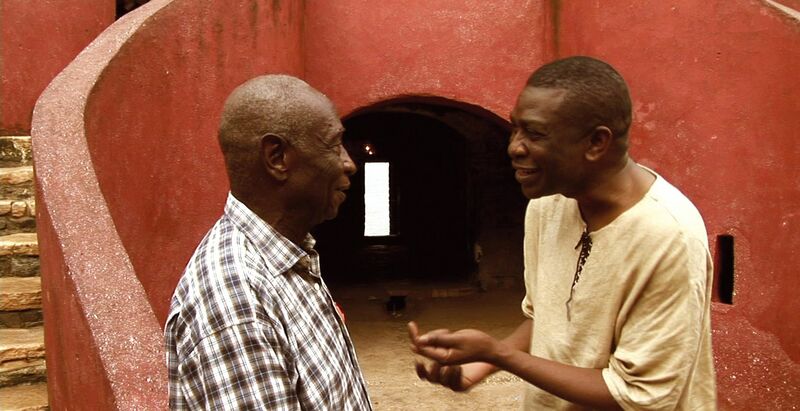 Unlike Maria Bethania: Music Is Perfume, Youssou N’Dour: Return to Goree is a documentary that actually has something on its mind beyond pandering to a singer’s fan base. 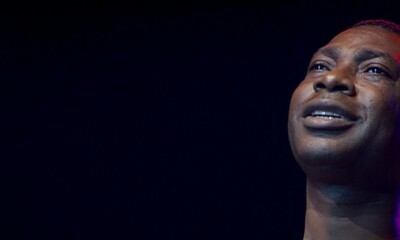 A travelogue of the Senegalese singer’s global tour to study jazz music and its place in what he calls “the African diaspora,” the film follows N’Dour to Atlanta, New Orleans, New York, Bordeaux and Luxembourg, where he meets local musicians and performs jazzy adaptations of his own songs. Underlying it all is the history of the slave trade and its role in the formation of jazz, as N’Dour and other singers and musicians discuss the genre’s place in their upbringings and senses of racial identity. Director Pierre-Yves Borgeaud visuals are functional at best, but he portrays the singer’s trip as one through African and black American culture, with jazz representing the common historical ties between black men and women across the world. And if Borgeaud’s narrative tends to drag in its adherence to the same structure for each leg of N’Dour’s trip (arriving, meeting musicians, rehearsing and performing), the music itself—energetic, passionate, lovely—is never less than a thrilling reminder of what black culture has given to the rest of the world.